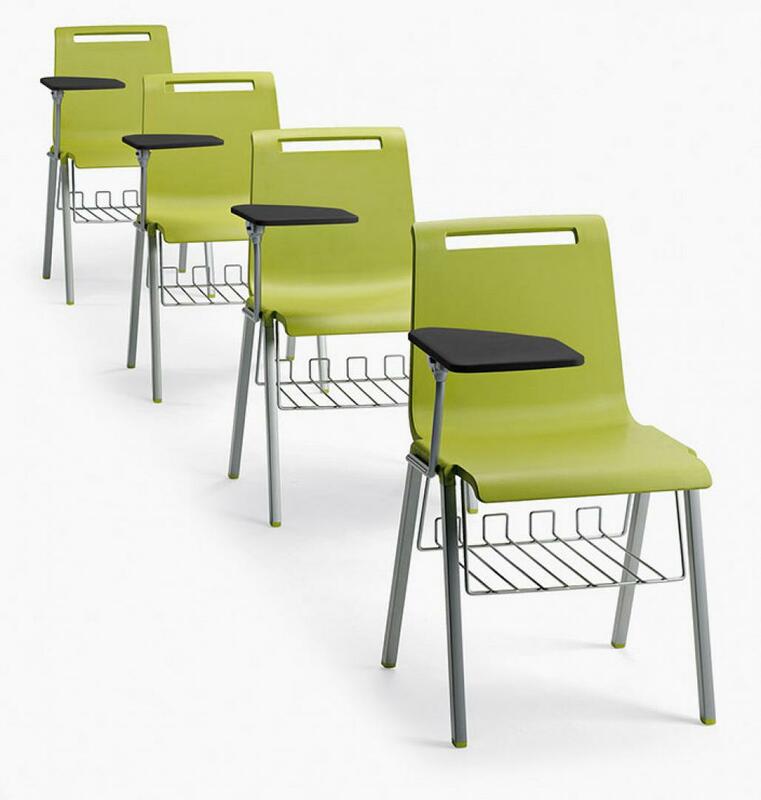 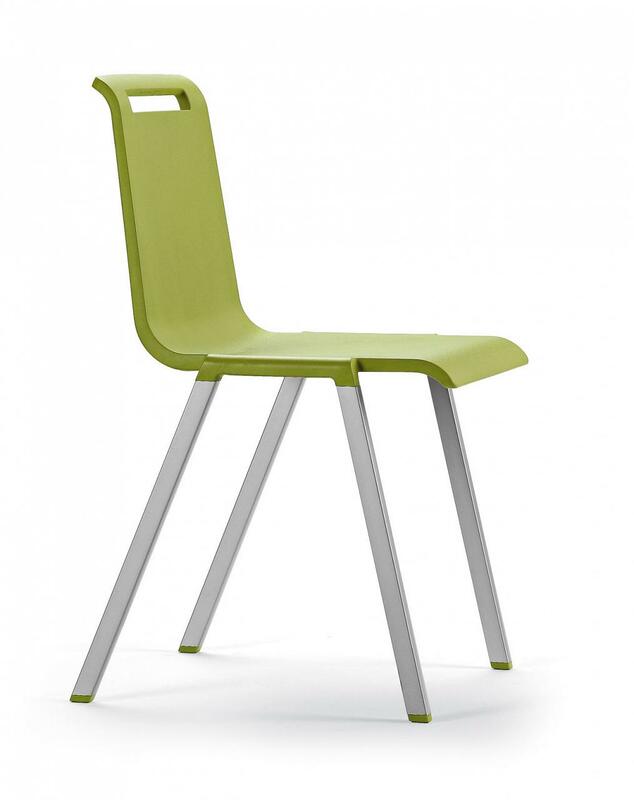 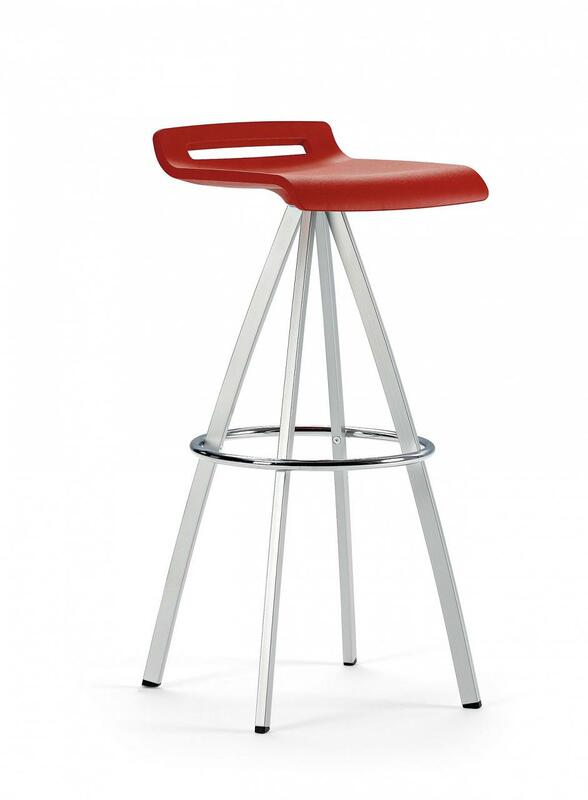 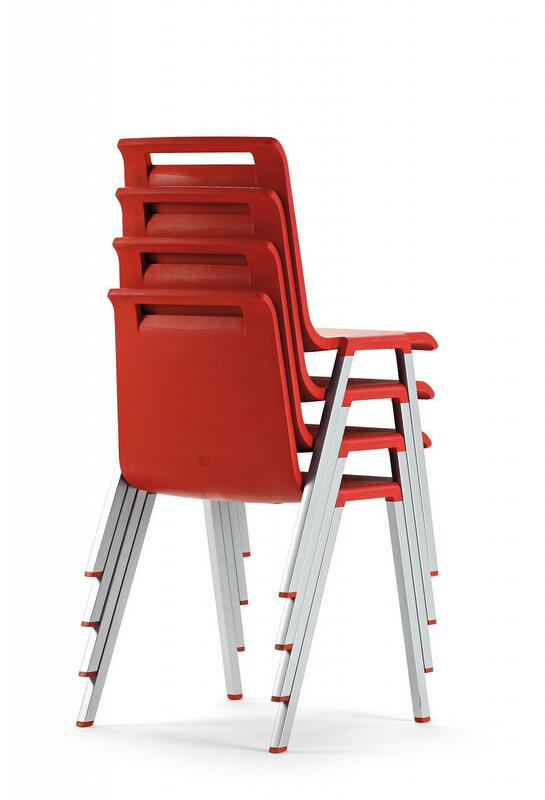 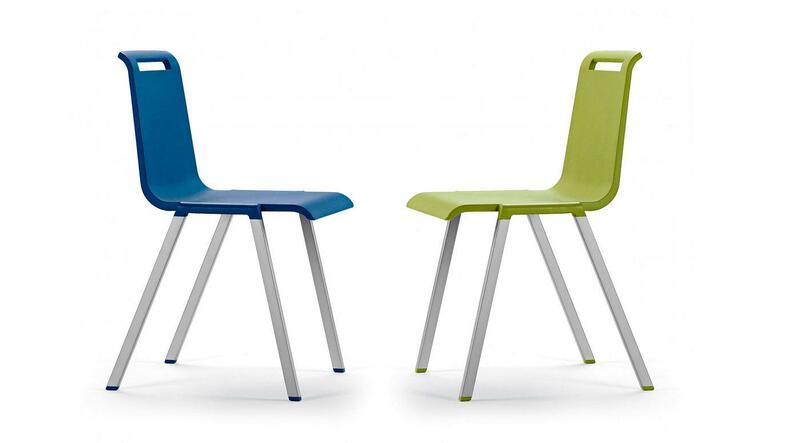 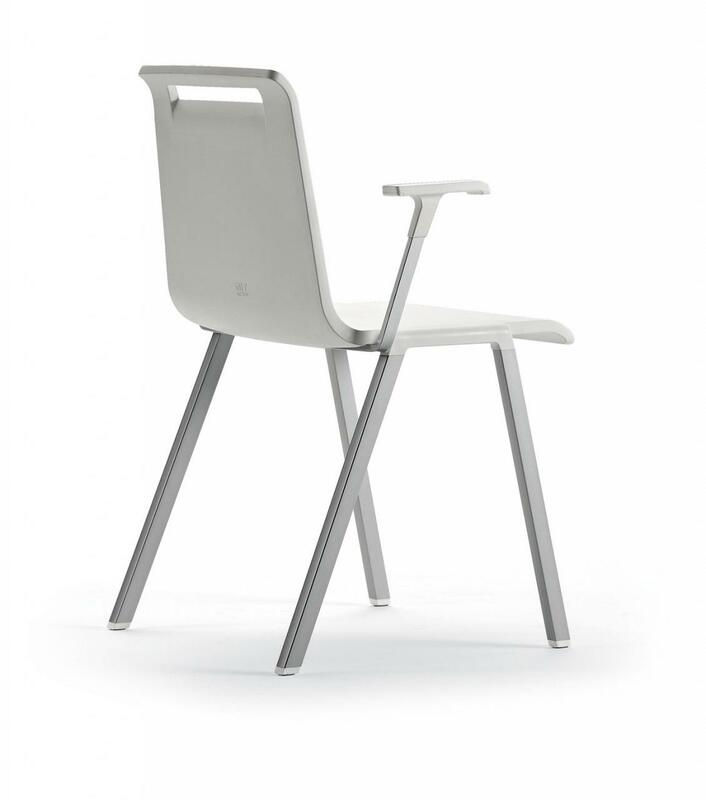 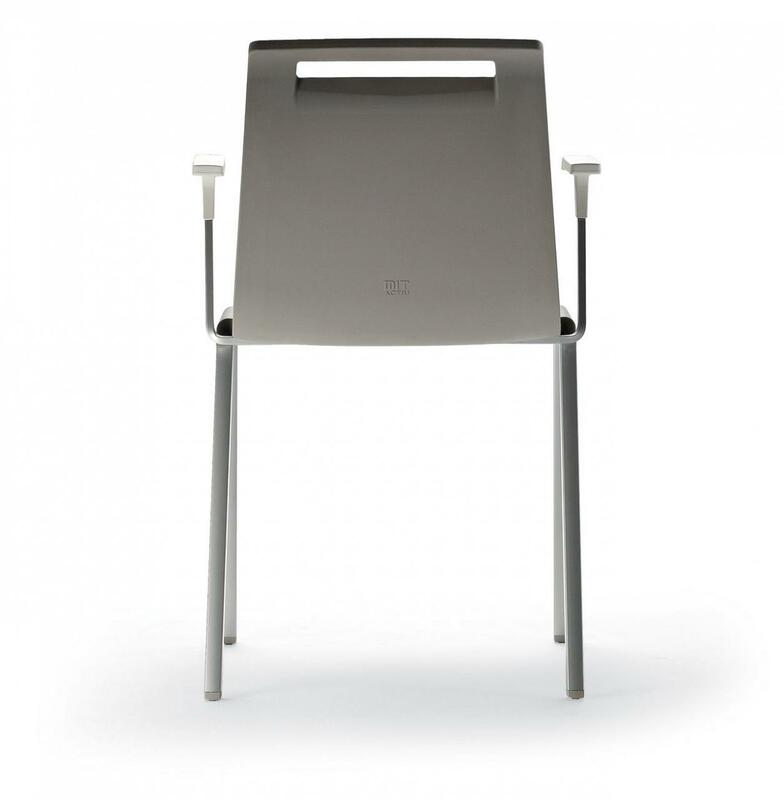 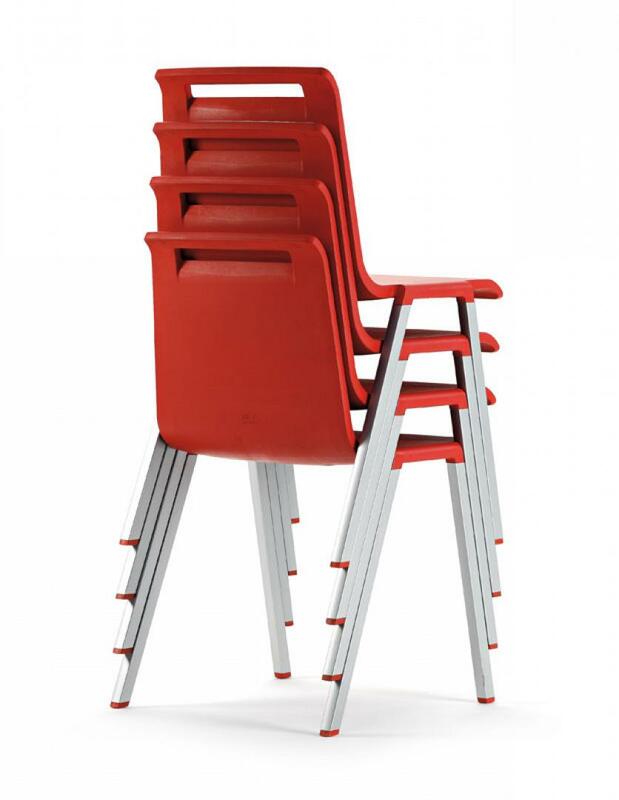 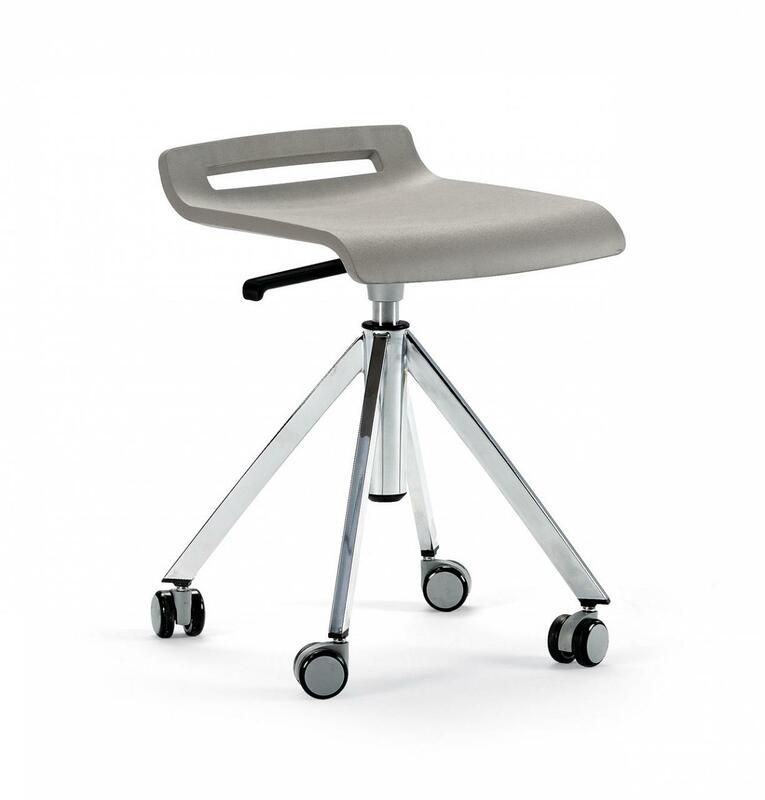 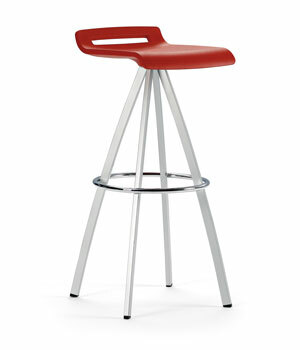 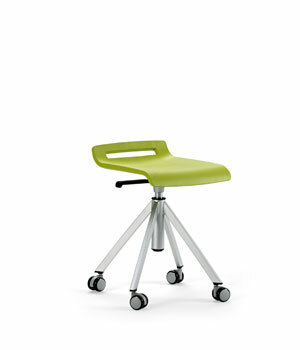 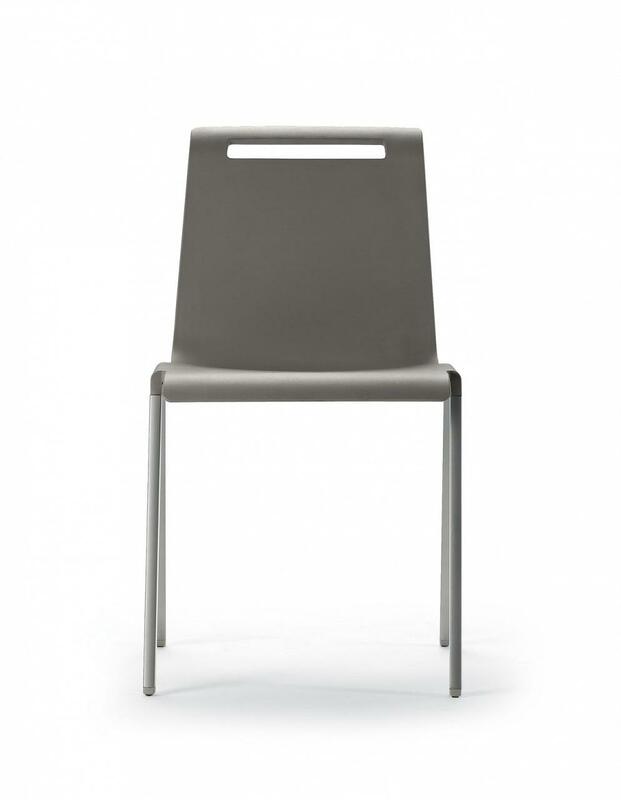 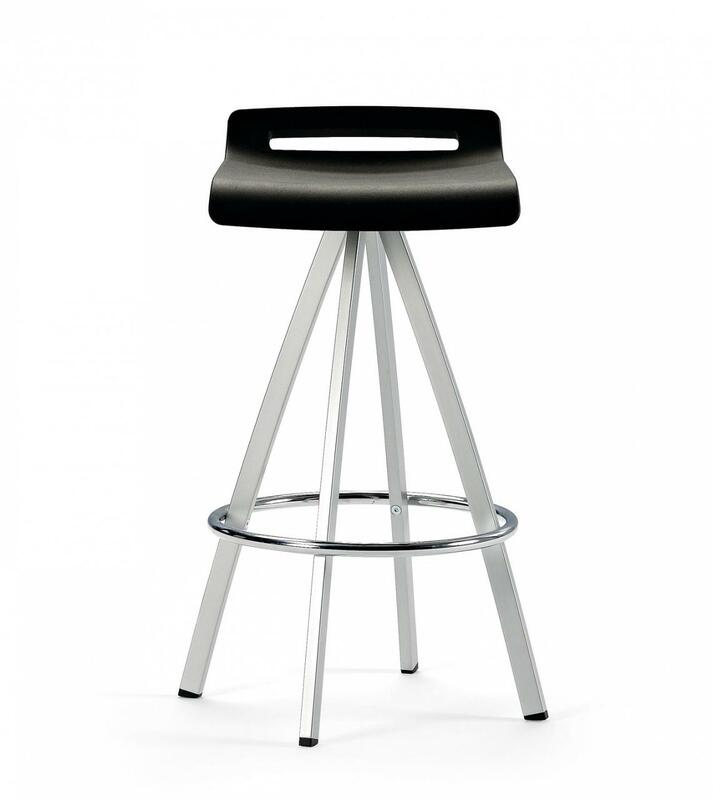 For optimization in collective environments, stackable chairs are an ideal solution to store and to optimize space. 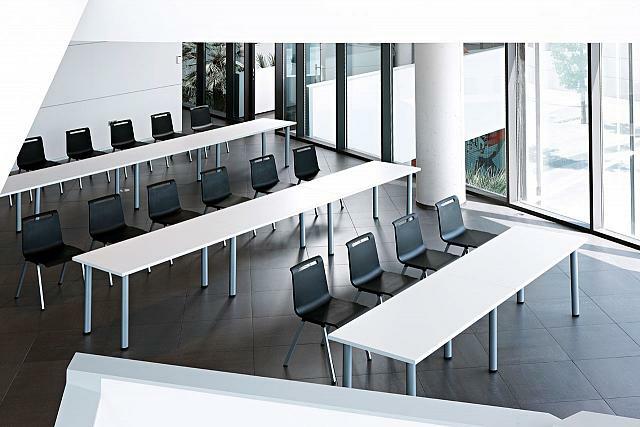 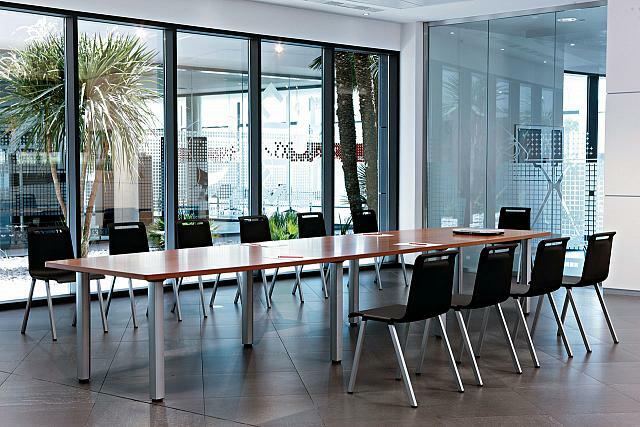 Training rooms, auditoriums, universities or conference areas. 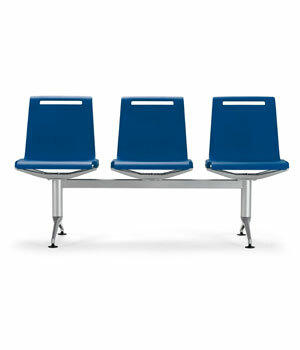 MIT allows to incorporate complements that adjust to the different needs in each case, finding an effective and intelligent solution. Intensive use. 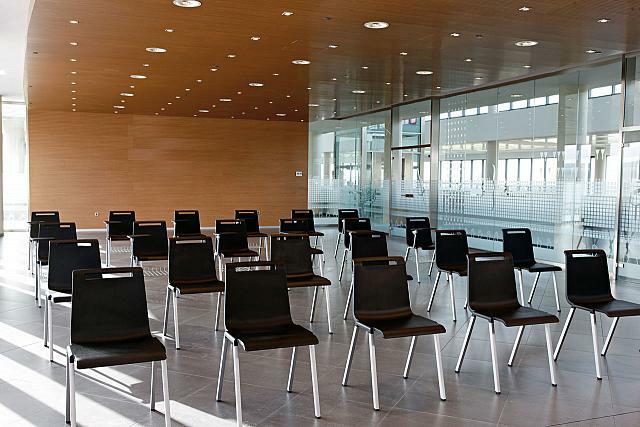 Waiting and public areas. MIT bench, with 3 or 4 seats and made with the latest technology components guaranteeing quality and resistance, is defined as a safe bet for the equipment of public spaces. 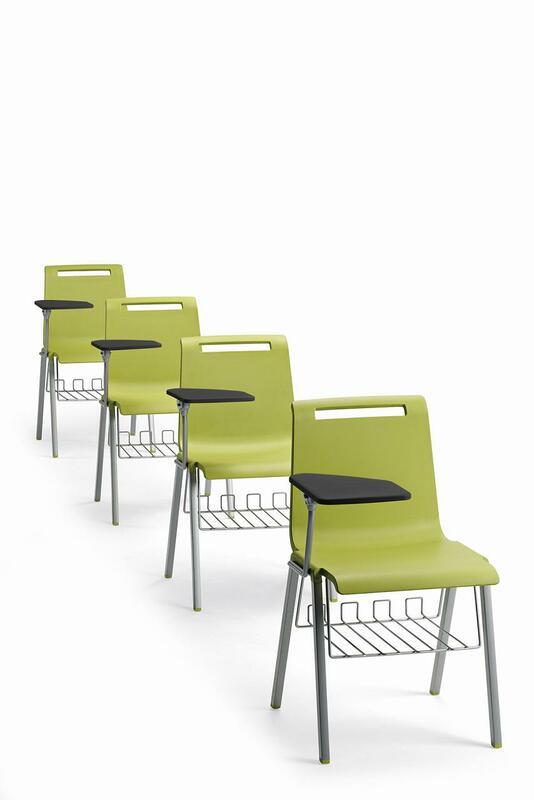 MIT is a seating programme with simple lines. 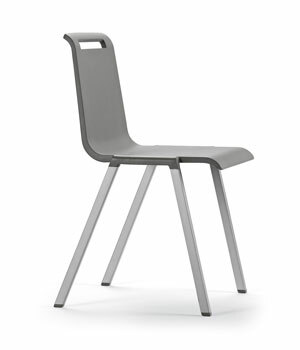 Classified as a universal chair, MIT reinvents a new style of chair with the ability to integrate with bold attitude into any space. 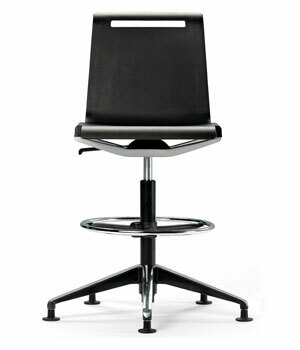 All the documentation available on the MIT chair: Product catalogue, image gallery, product certificates, technical specifications, Autocad library, Revit library.